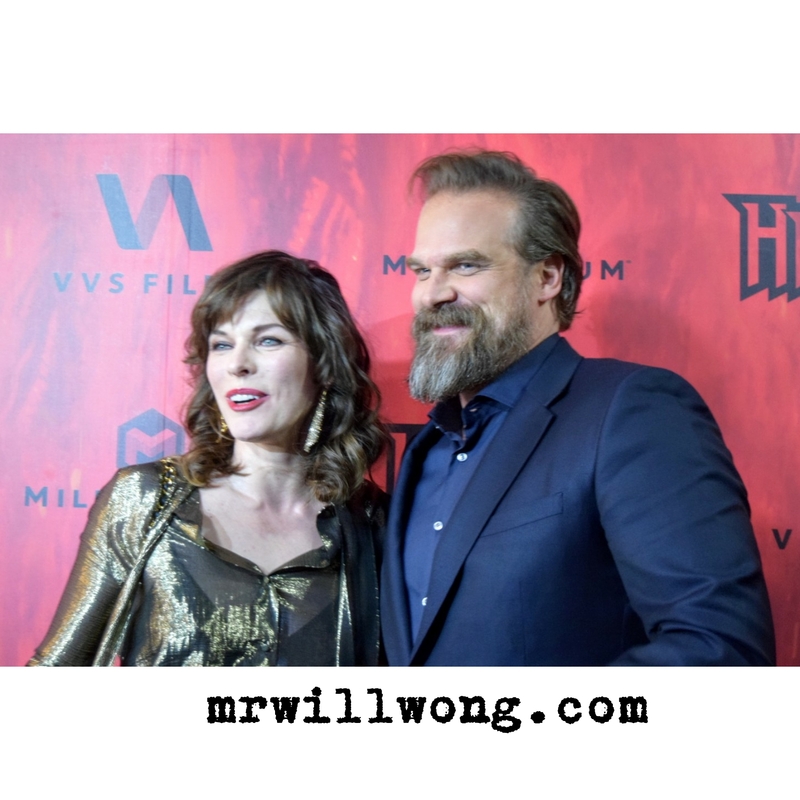 VVS Films x Mr. Will want to give Readers in Toronto a chance to win Passes to the Canadian Premiere of HELLBOY with stars David Harbour and Milla Jovovich in attendance! 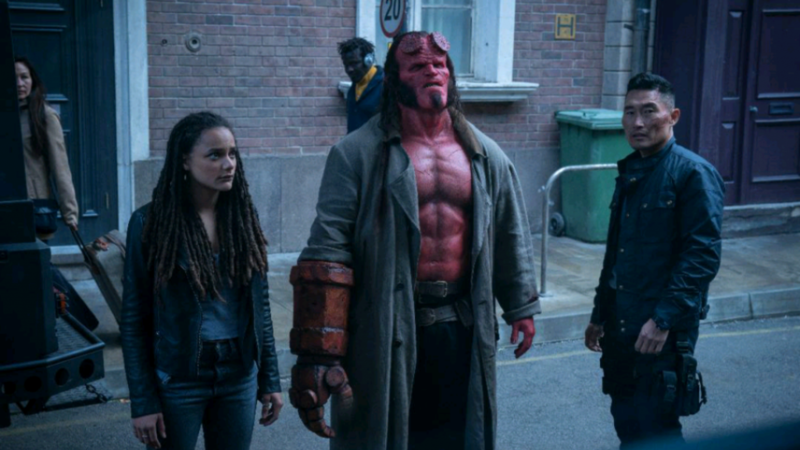 A brand-new Trailer has surfaced for April release HELLBOY! Check it out! 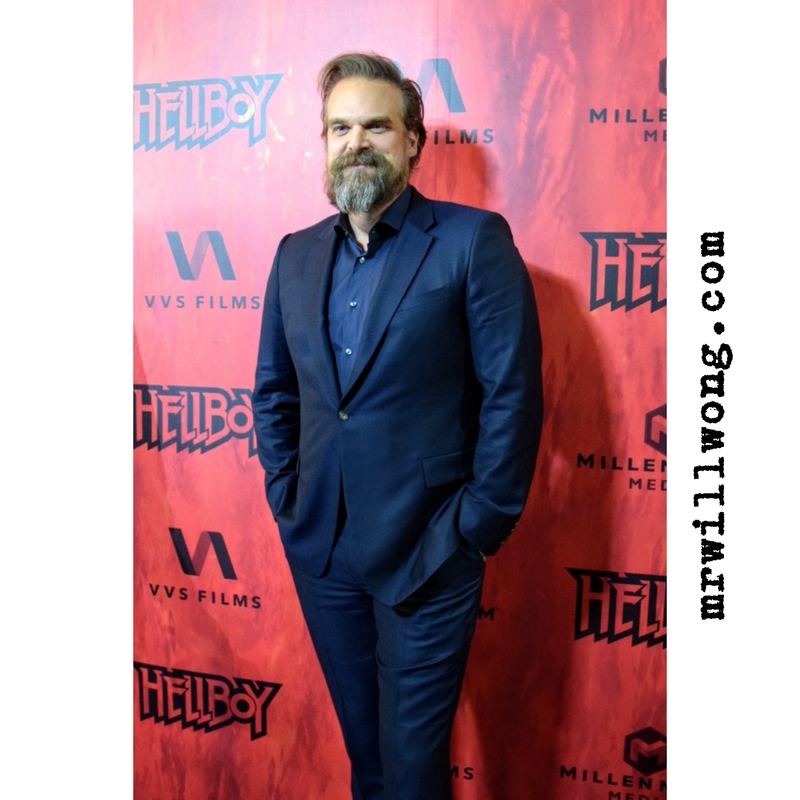 The moment many of you have been waiting for, a brand-new Trailer for HELLBOY starring David Harbour! 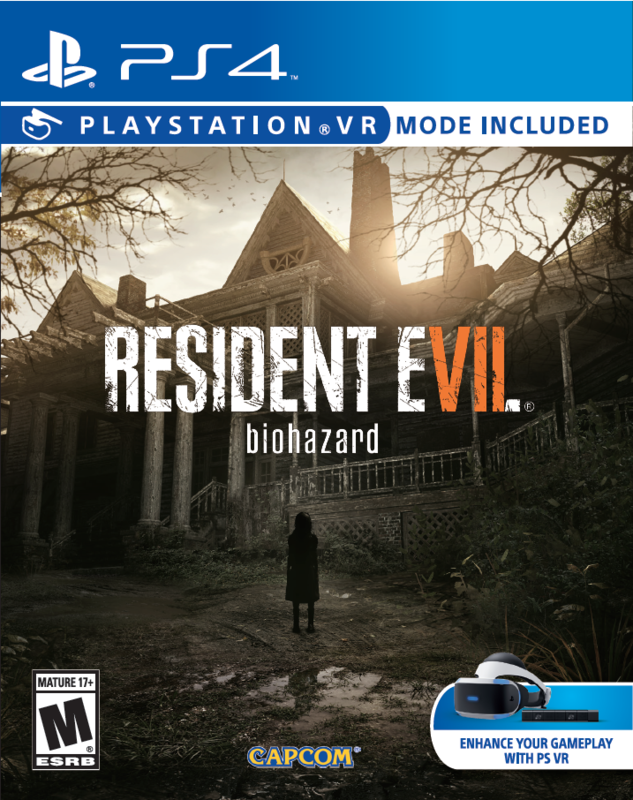 Sony Pictures Canada x Mr. Will want to give Canadian Readers a chance to win a copy of the video game RESIDENT EVIL 7: BIOHAZARD in celebration of the upcoming release of RESIDENT EVIL: THE FINAL CHAPTER. 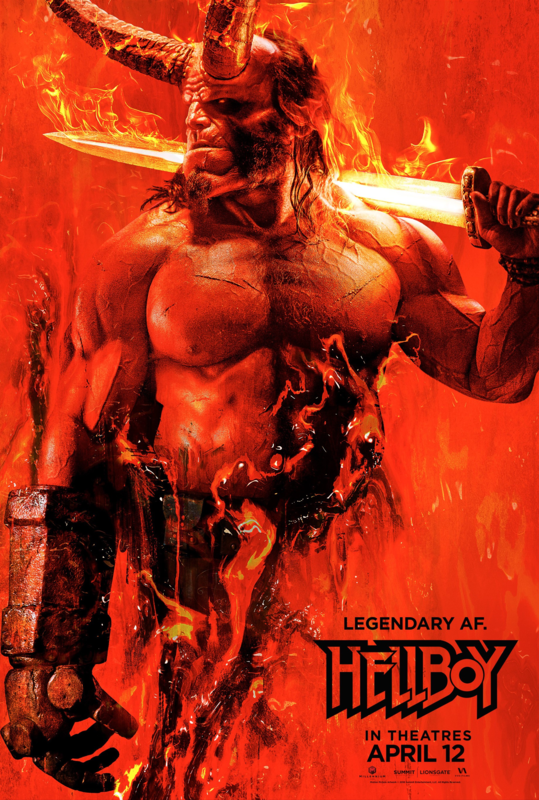 Based on Capcom’s hugely popular video game series comes the final installment in the most successful video game film franchise ever, which has grossed over $1 billion worldwide to date. Picking up immediately after the events in Resident Evil: Retribution, Alice (Milla Jovovich) is the only survivor of what was meant to be humanity’s final stand against the undead. Now, she must return to where the nightmare began – The Hive in Raccoon City, where the Umbrella Corporation is gathering its forces for a final strike against the only remaining survivors of the apocalypse. To enter to win click “like” on this Post at MR. WILL ON FACEBOOK. Please specify if you use PS4 or XBOX ONE. Canadian Readers only please. Click “share” from there for an extra chance! Sony Pictures Canada release RESIDENT EVIL: THE FINAL CHAPTER Friday, January 27, 2017. 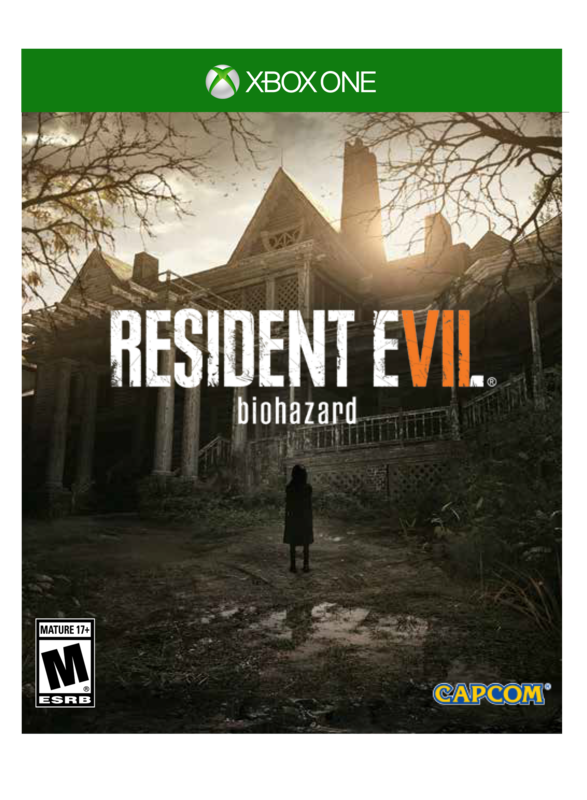 RESIDENT EVIL 7: BIOHAZARD hits stores Tuesday, January 24, 2017. 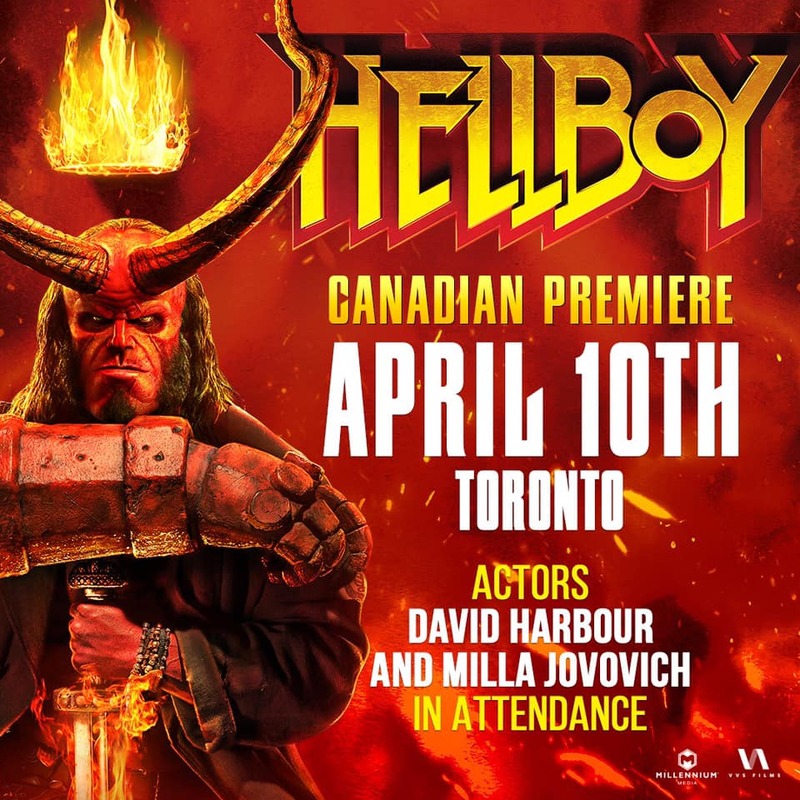 Some exciting news at last for Toronto, which currently is going through a virtual Production Drought without a major Feature to film in the City this Winter. The closest brush we’ve had these past couple months t a major Feature Production is Atom Egoyan‘s Queen of the Night, although a vast majority of filming for that Ryan Reynolds-starring Thriller is taking place in Sudbury. 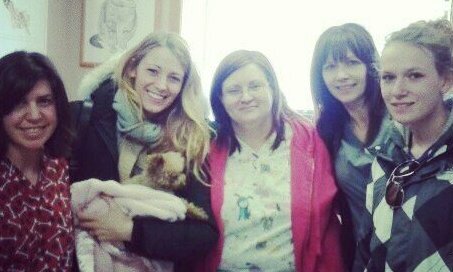 Locals in the 705 have marvelled at the sight of him, talented Wife Blake Lively and her cute Yorkshire Terrier Penny, including the Staff at this Sudbury Animal Clinic, who where stunned to see Lively and lucky enough to get this amazing Group Photo with her! Sudbury Native Larissa Kozoriz admits to me that she’s still ecstatic about the experience saying, “I’m pretty starstruck… but she is a very very nice woman.. Beautiful.. Pictures do not do her justice! Memorable moment!”. Production continues until mid-March with hopefully some Toronto sightings to happen soon. eOne Films will release Queen of the Night in Canada in 2014. 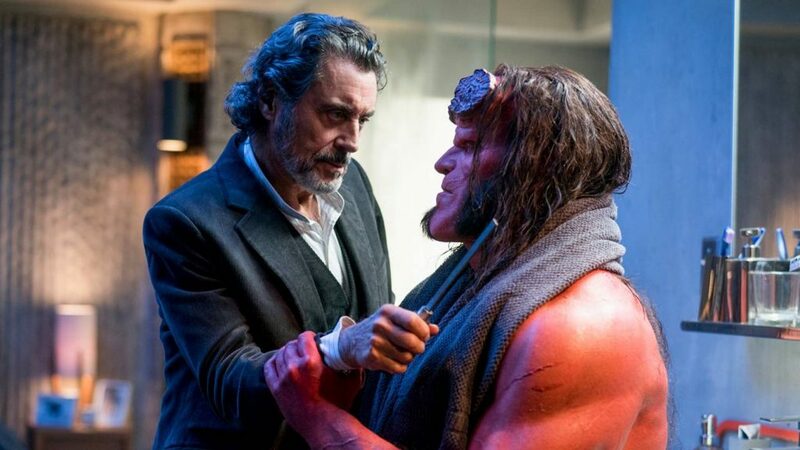 Universal Pictures’ The Best Man 2 might be pencilled-in for a November 2013 release date, but it so slated to film in the City between April and May. The Sequel to the 1999 Dramedy which grossed $35 million worldwide, stars a brilliant Cast including Terrence Howard, Nia Long, Regina Hall, Morris Chestnut, Taye Diggs and Sanaa Lathan. Malcolm Lee returns once again as Writer/Director. Also announced recently was 3-D Action Adventure, Pompeii, from Paul W.S. 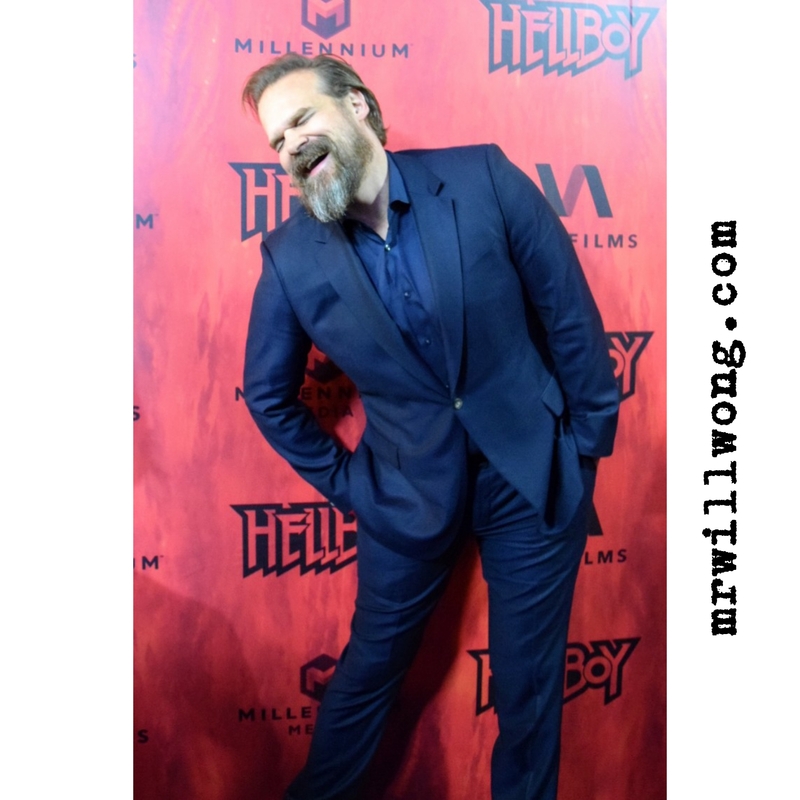 Anderson, known best for his work helming installments of the Resident Evil Franchise, set to film to Toronto from late April through early July. Starring Game of Thrones‘ Kit Harington, production is slated to film at Cinespace Film Studios. 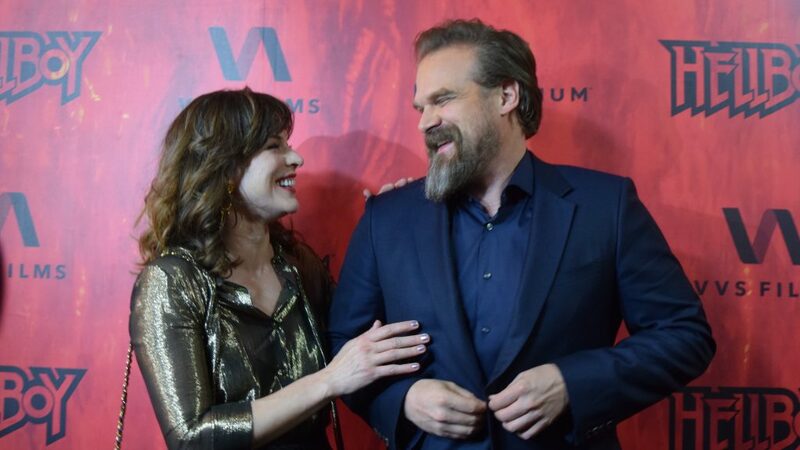 Additional Casting details to follow, but surely we’ll be seeing lovely and sweet Mrs. Anderson herself, Milla Jovovich in-town? 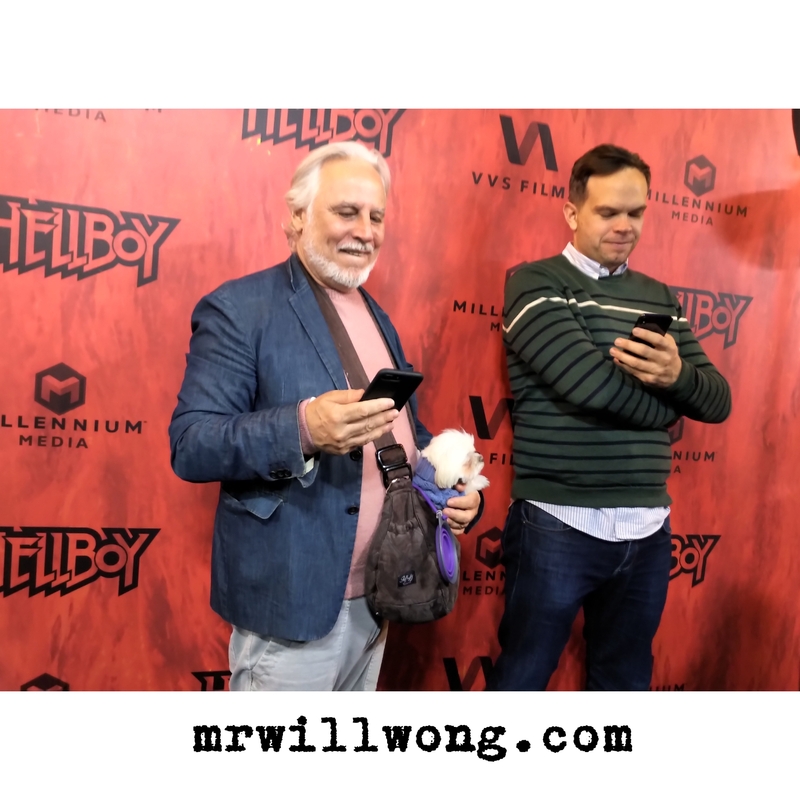 Although announced incorrectly via the Ontario Media Development Corporation‘s Website that Anderson would also be directing Sci-Fi Flick Debug, it is confirmed that Actor David Hewlett is directing the Film. Production is taking place currently at Pinewood Studios, up till early March. The official Synopsis describes it as being about “six young Computer Hackers, sent to work on a derelict Space Freighter, are forced to match wits with a vengeful Artificial Intelligence that would kill to be Human”. Secret Ballot Director Babak Payami will begin production on his Drama Manhattan Undying, which centers around a female Vampire who hires an Artist to paint a portrait of her so that she can see herself for the first time. Brothers & Sisters Star Luke Grimes plays Lead in the Film, which will see its production based out of Hamilton up till late March. This has TIFF 2013/2014 written allover it. ABC recently green-lit a new TV Pilot titled Lucky 7 which is based on a BBC Series The Syndicate, about seven Service Station Workers from Queens who win the Lottery. So far, Isaiah Whitlock Jr. is confirmed among the Cast and it will film between March through May in the City. 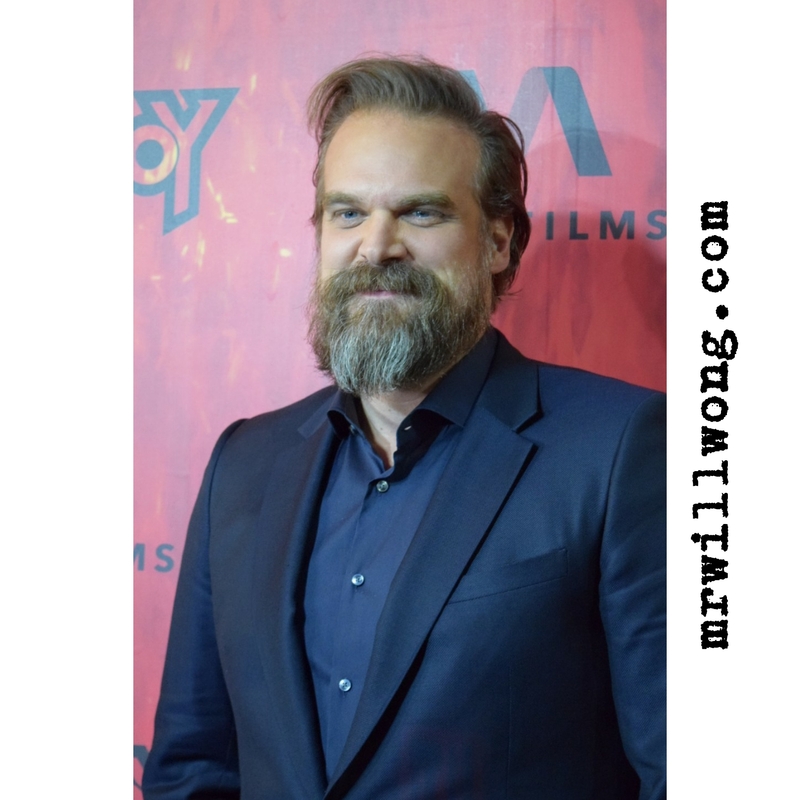 Even though his critically-panned Thriller A Dark Truth starring Eva Longoria, Forest Whitaker and Andy Garcia filmed partly in Sudbury and Toronto last year, Director Damian Lee will be returning to both locales late March through mid-April with another Thriller in A Fighting Man. Casting details to follow. Last but not least, there may have been some doubts that CTV Medical Drama Series Saving Hope would be returning for a second season after mixed response south of the Border where it aired on NBC, but alas it is ready to begin production again mid-March through late September out in Mississauga. Stars Daniel Gillies, Michael Shanks and Erica Durance are expected to return.